On April 14, we had the honor of partnering with Asheville Symphony for the performance, PATRIOTS. 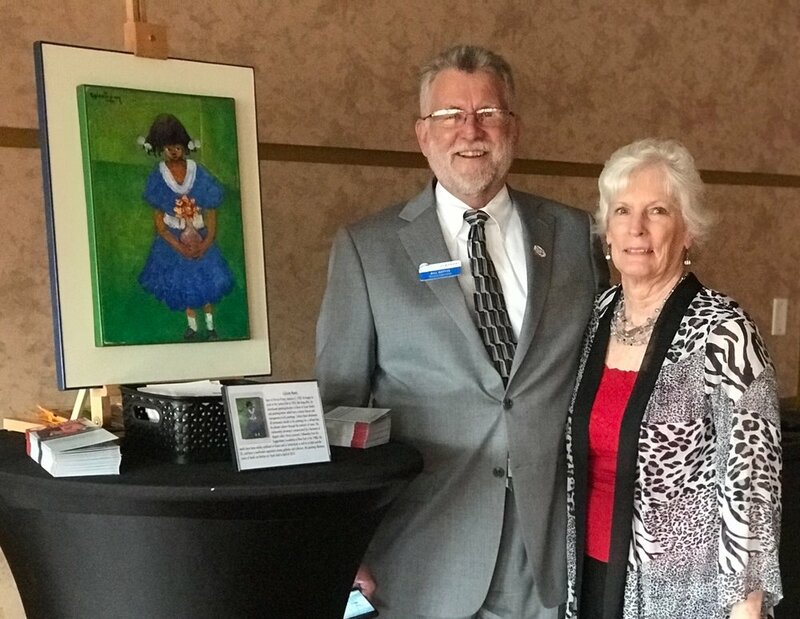 We want to give a special thank you to Bill and Nancy Getty's who organized our collaboration with the A.S. We also want to thank our volunteers, Kelly, Warren, and Susie who operated our display booth. Thanks to everyone who stopped by to take the time and learn a bit about Haiti and ways in which we're involved in the community from basic health care to access to clean water and education.